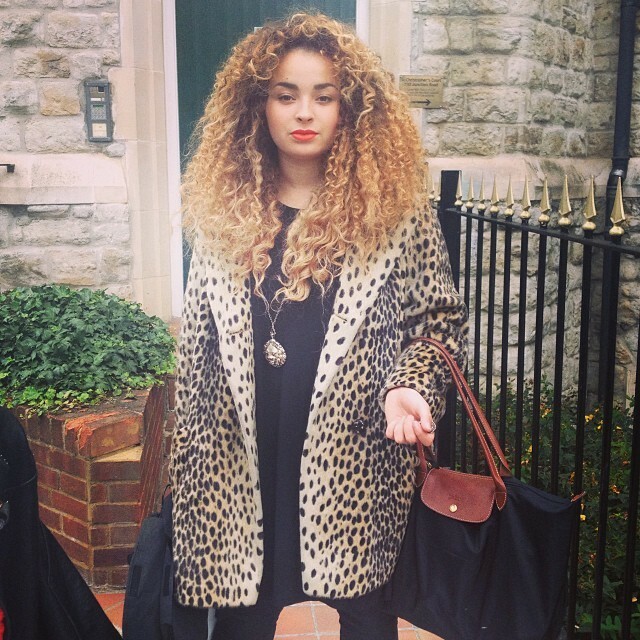 The 19-year-old London based singer has released the single from her much-awaited EP, Deeper. Having been sampled by the likes of Bastille, Wiz Khalifa (see our most recent list of remixes), Theophilous London, and Rudimental, it’s safe to say this young illustrious vocalist isn’t disappearing anytime soon. “Deeper” is a track that I want playing in the background of every future breakup- or at least playing during that pre bathroom pep talk in the mirror. It’s got this confidence to it. It’s the epitome of girl power dressed in an LBD with a sneaky, wry smile. I can’t help but do some equivalent of a head bob and sassy shoulder shake when I listen (to the guy I almost hit on the street while dance walking- the pavement is my stage, obviously). Eclectically mixed with an R&B twist, it has me wanting to wag my fingers in the direction of every bad attitude I’ve met here in Brooklyn. Ella’s got sass and, dare I say it, class. The track has a subtle edginess that isn’t contrived- a fine line in pop/R&B. It’s got a little bit of that 60s bluesy female charm, kind of amazing considering she’s not even in her twenties. I can’t wait to hear even more from this vocalist with a lion’s mane of hair and rich voice. The Deeper EP will be out December 17th.